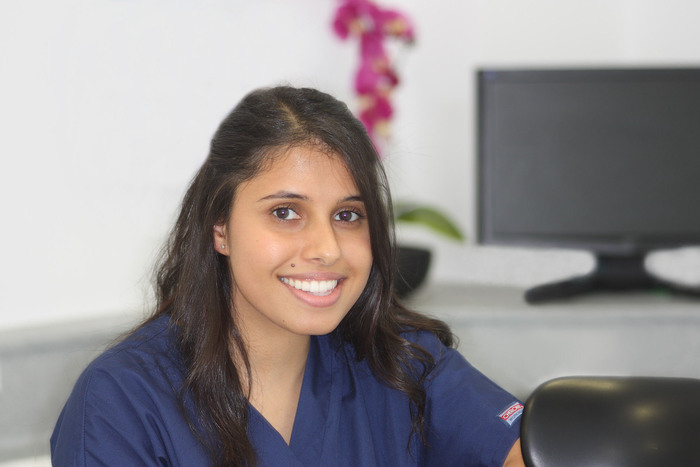 Sunita graduated from Kings College, London and completed her foundation training with us. She enjoys being able to express her creativity through her dentistry, which she extends to facial rejuvenation treatments (Botox and fillers). In her spare time, Sunita loves travelling and experiencing new cultures. She is also a keen baker and frequently brings in delicious cakes for us to devour!